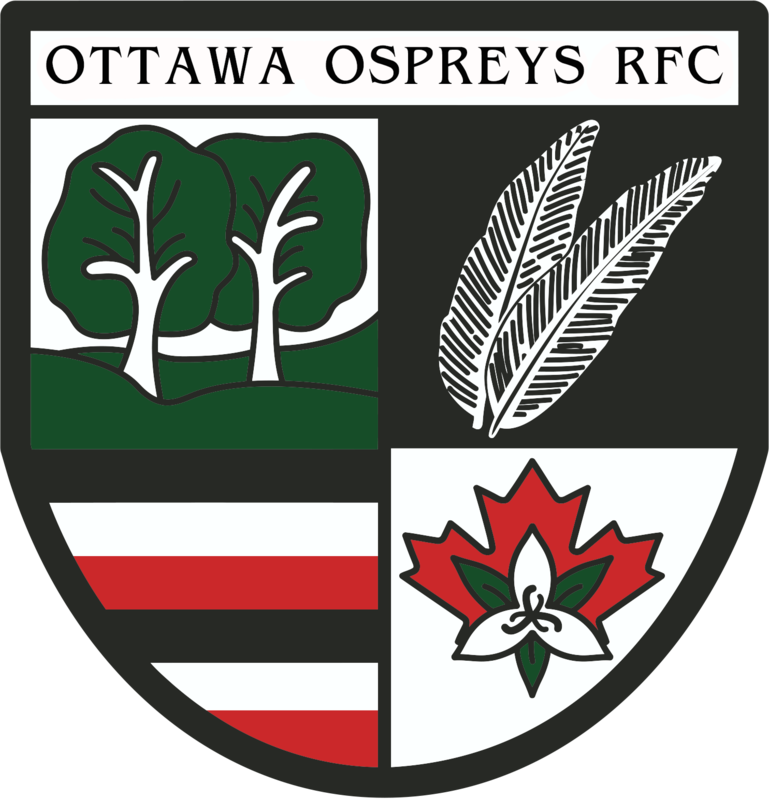 The Ottawa Ospreys women’s side competes against high caliber teams and looks to support development of rugby players in Ontario and the Ottawa region. We currently compete in the Eastern Ontario Women’s Division 1 league where we play a variety of local Ottawa teams as well as a Kingston team. We have a wide variety of playing backgrounds on the team, and cater to all skill levels. Our team has always consisted of players with a wide variety of experience ranging from first time players to representative and provincial team caliber. There’s a place for everyone on the Ottawa Ospreys! We also strive to help young players gain experience. All high school players are welcome to come to training.